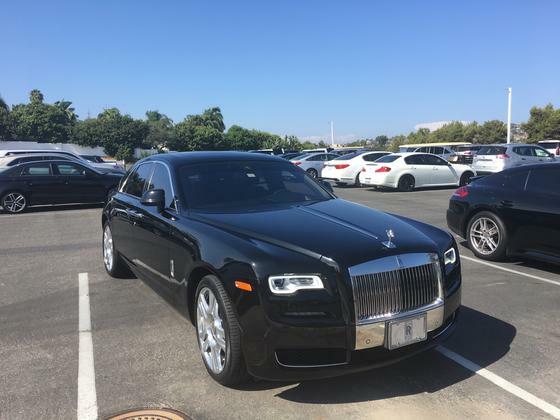 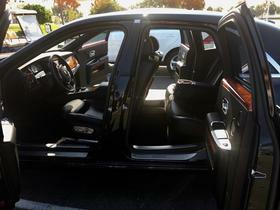 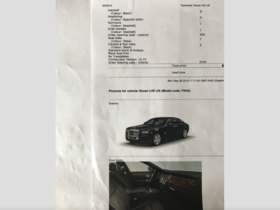 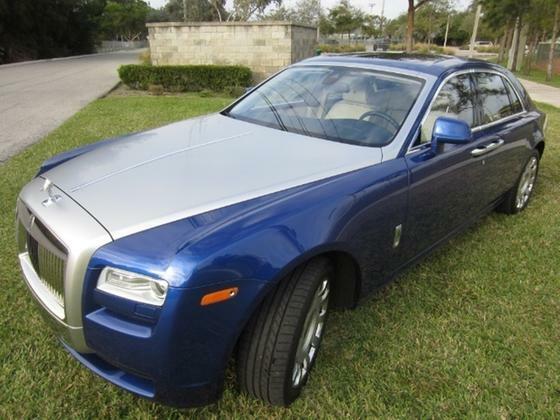 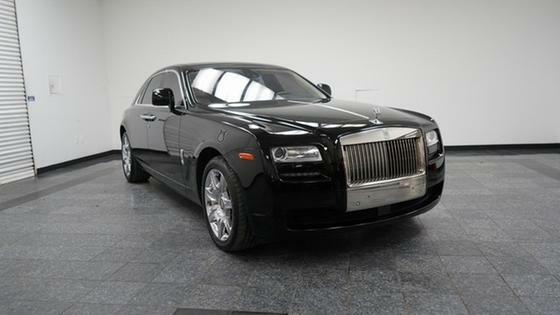 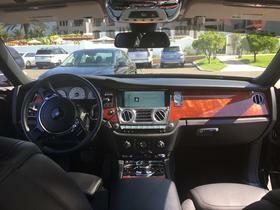 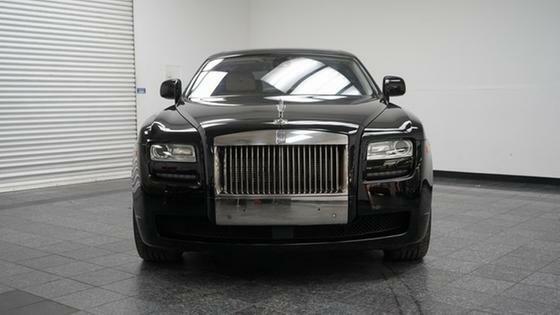 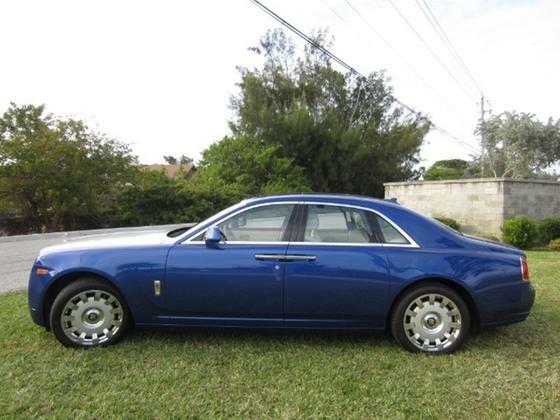 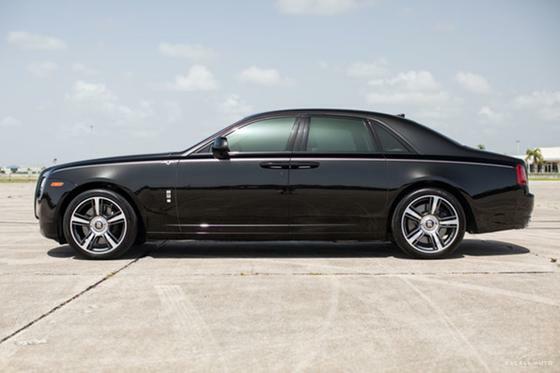 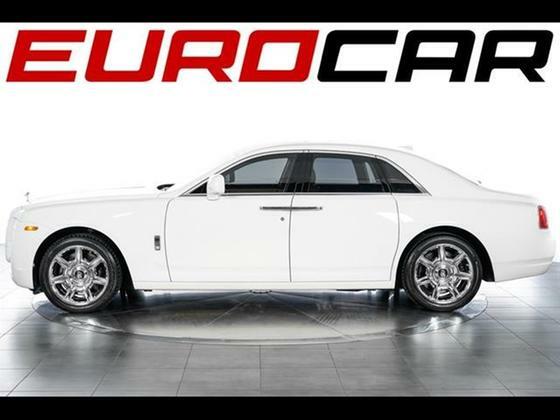 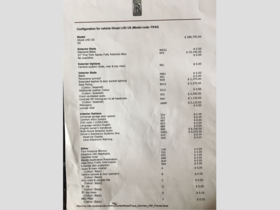 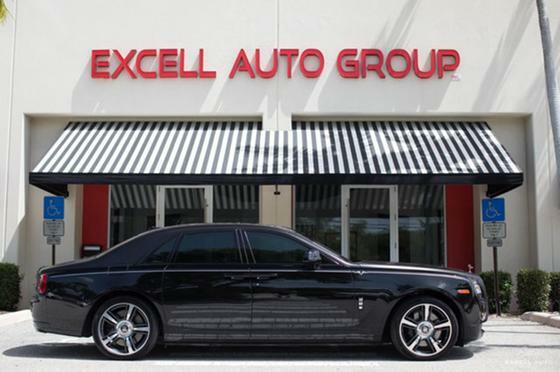 Im interested in 2015 Rolls Royce Ghost you have listed on Global Autosports for $200,000. I would like to know more about this vehicle. 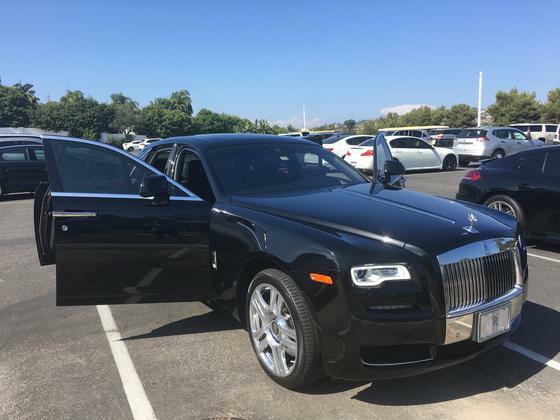 Exceptional condition, low mileage, 1 owner, diamond black exterior over black interior with especial order beige piping and wood, lambswool floor mats and much more! 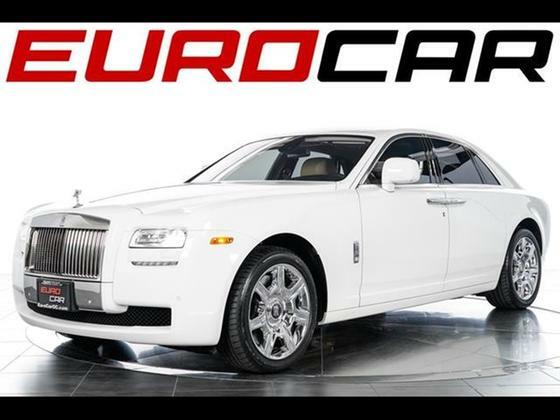 See more information and pictures. 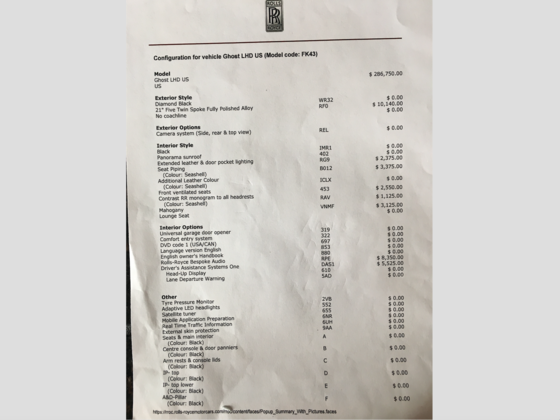 Car had few scratches in result of a minor incident but was repaired for $1,400 now perfect.